GTV, Star Sports, PTV Sports will live telecast the Asia Cup 2018 finals: India and Bangladesh will clash in the finals in Dubai on Friday. Bangladesh will take on India in the final of the Asia Cup 2018 on Friday, September 28 at the Dubai International Cricket Stadium in Dubai. India look to win record 7th Asia Cup title. Viewers in India can watch the match live on Star Sports with Hindi and English commentary. Viewers in Pakistan will be able to watch the match live on PTV Sports tv channel. 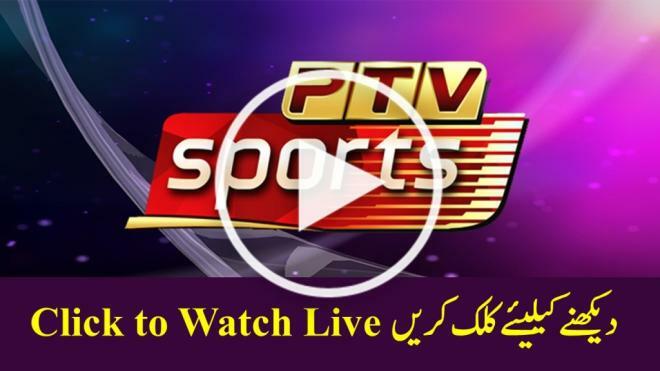 The live stream is also available on the PTV Sports website. 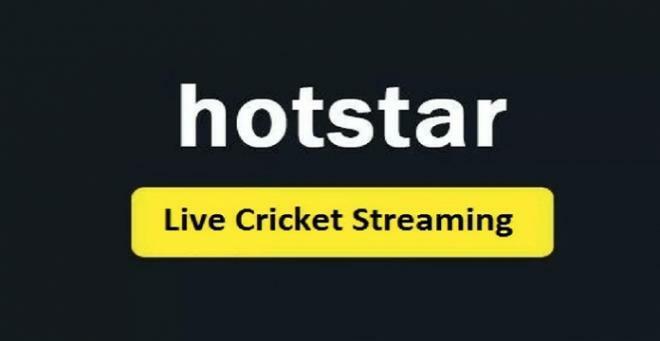 Star Sports online subsidiary Hotstar will live stream the match on its website and App.